The other U.S. store closures vary from locations in Alabama, California, Massachusetts and New York, among others, the company said. ST. LOUIS — A handful of Lowe's stores around the bi-state area will be closing due to under performance, the corporation announced early Monday morning. Among the 20 U.S. stores closing down throughout the country, three stores in both Missouri and Illinois will close down by the end of the company's 2018 fiscal year on February 1, 2019. One store in Texas will be affected by the closures. Store #1811 in Irving off of Airport Fwy will close its doors. “While decisions that impact our associates are never easy, the store closures are a necessary step in our strategic reassessment as we focus on building a stronger business,” said Marvin R. Ellison, Lowe’s president and CEO, in a statement. 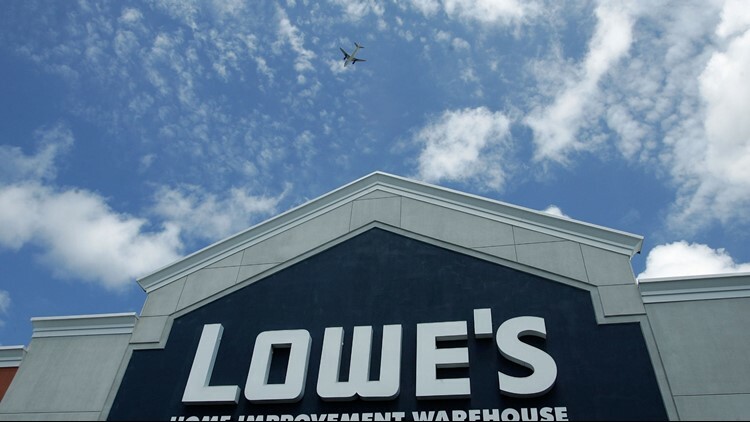 Lowe's added that, despite the closures, associates currently employed at those locations will be transitioned to "similar roles" at nearby stores, if available. In addition to the 20 U.S. closures, Lowe's also will close 31 Canadian stores.